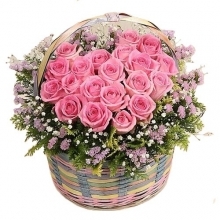 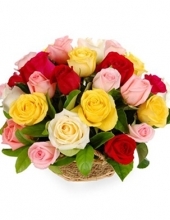 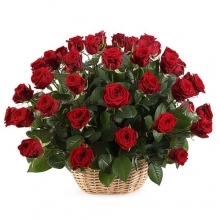 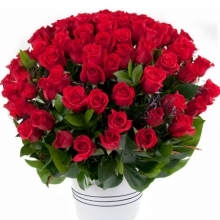 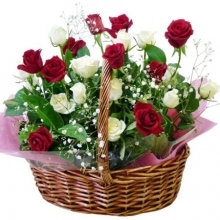 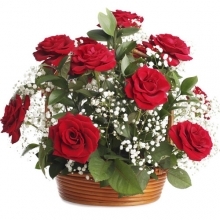 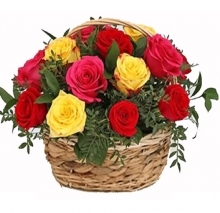 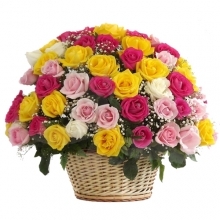 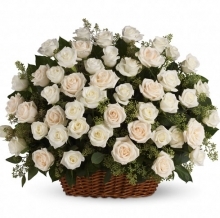 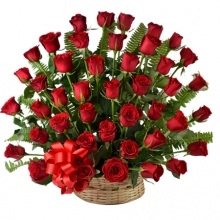 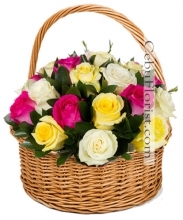 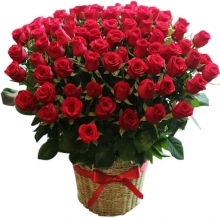 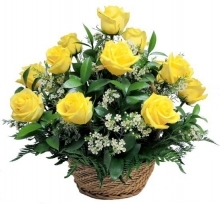 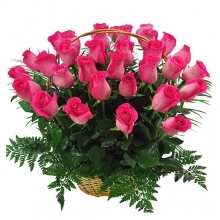 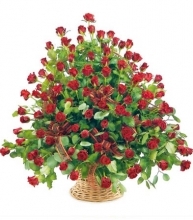 Send Roses basket to cebu in the philippines. 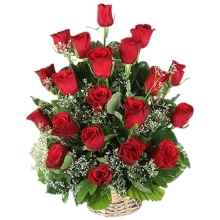 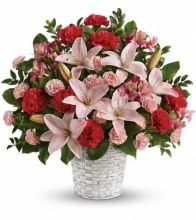 Cebuflorist.com has a beautiful flower arrangements for delivery to cebu. 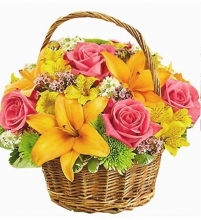 We pick up farm fresh flowers and delivers to cebu in the philippines. 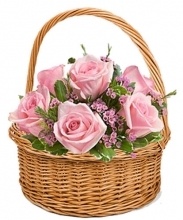 Send roses basket to your loved ones who lives in cebu. 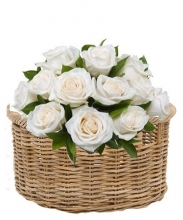 cebu Florist has deliverd one of the best roses basket in cebu philippines. 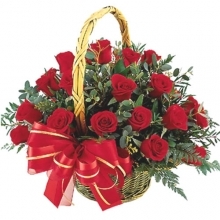 Send Roses basket to Lapu Lapu City in cebu.